THE James Easily some of the best alternate tracks that exist. All the power of the album versions, played with a haunting piano melody instead. Favorite track: I Am Withdrawal (Version II - Paino). 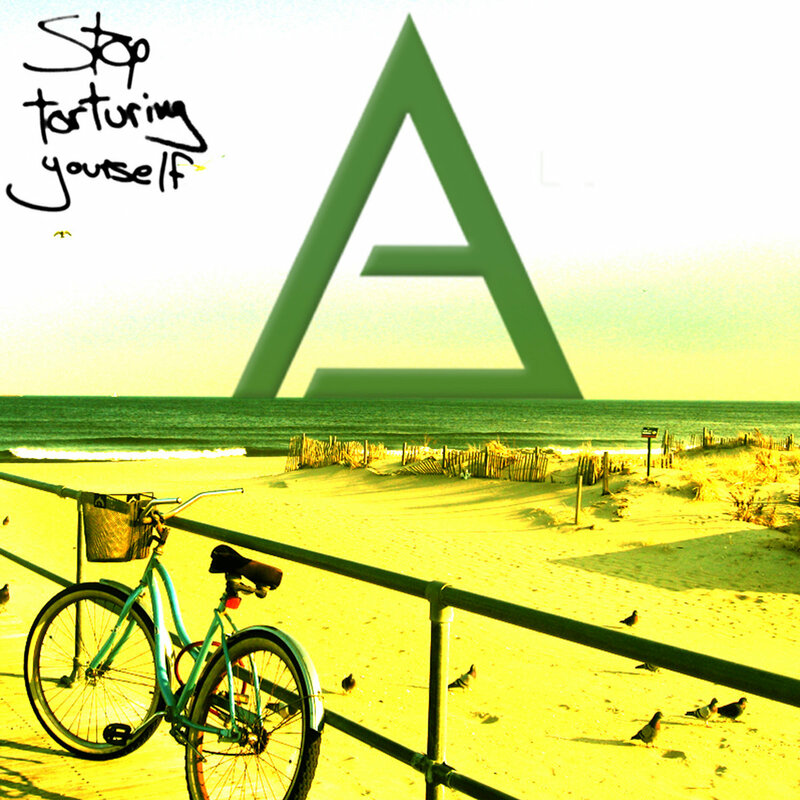 Stop Torturing Yourself includes alternate piano versions of several of the tracks from ATHLETICS' critically-acclaimed debut "Why Aren't I Home?" also released on Deep Elm Records. "Piano by itself highlights the feeling of despair that we were trying to capture on the original album, so we selected these four tracks that translated so well to piano" says drummer John Cannon. "The cover photo was taken at the house we lived in when WAIH? came out. I created the artwork the day I quit my job in New York City because I decided to stop torturing myself with a job I hated" continues Cannon. "Why Aren't I Home?" is one of those records that brings you to your knees, swallows you whole and leaves you in awe. It's one of those surprises that defies all expectations and leaves you shaken. It's one of those albums that reminds you why it is you listen to music in the first place. The crystalline guitars and pulsating bass lines, the soaring vocals and tortured lyrics, the sweeping chords and cascading climaxes, the pounding cadence of the drums...it eventually takes you. Athletics blend styles and sounds with an uncommon depth to form a carefully constructed, cohesive work of art deeply rooted in power and conviction. These four piano versions take their soaring music to yet another level. Produced, engineered, mixed and mastered by Kevin Dye. Artwork by John Cannon. Take my heart. Take everything, and throw it in the well. Even the surface holds no safety. So when the sun fails to rise in the East, I won't see anything that I need. Have mercy on everything but me. My body's aching for a fix and you're the only one who knows how to make me feel alive. I could just die right now, and I'd be alright. My head's in the clouds. We're falling faster to the ground, and the impacts we make will light up the sky tonight.